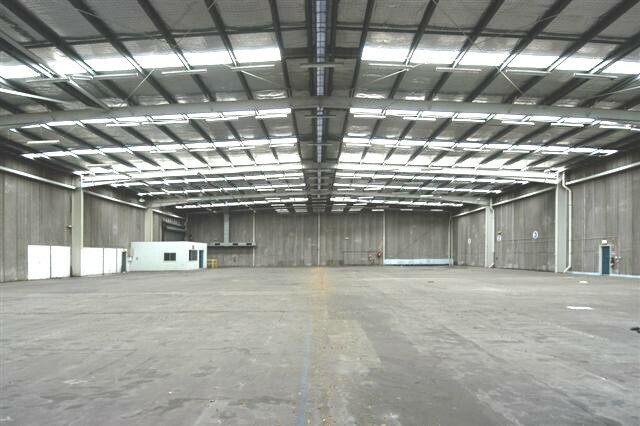 Great high clearance space- ideal for warehousing, showroom or retail uses (stca). High profile position on Botany Road. Container access plus high clearance loading facilities. Available for short term lease up to December 2016- clear all your Christmas stock!! Rent equates to $120 per square metre per annum. Please note picture shows entire warehouse- area available is subdivision of this space.